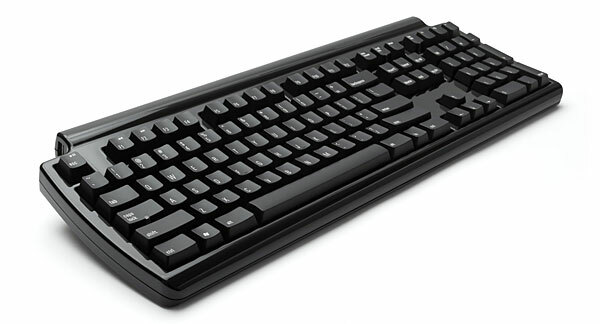 The keyboard comes in two types with one being a Windows version and the other being a Mac version. Prices are identical for both. Other features include 3 USB 2.0 ports, laser-etched keys as well as a 6ft cable to attach it to your computer. For a comparison of how loud it is compared to other keyboards, check out the sound box over on ThinkGeek to listen to it in action. As for the price, it is $149.99 for each model which will possibly put a number of you off, but for that little extra quietness it “might” be worth it.